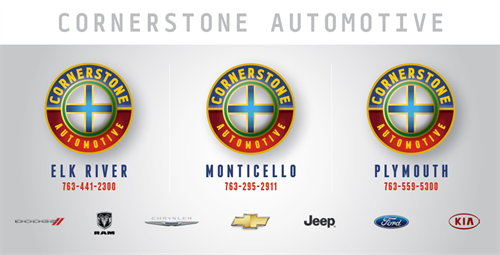 Cornerstone Chevrolet is a full line new car dealership. 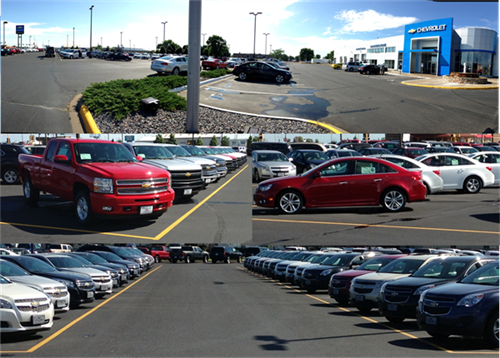 We offer a great selection of new Chevrolet's and all makes in models in the pre-owned department. 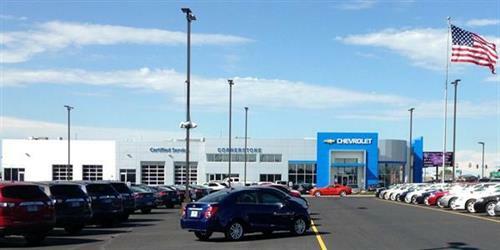 We have three partner stores in the area and have access to all inventories. We have a complete service department that is equipped, trained, and happy to work on all makes and models, from oil changes to complete overhauls. 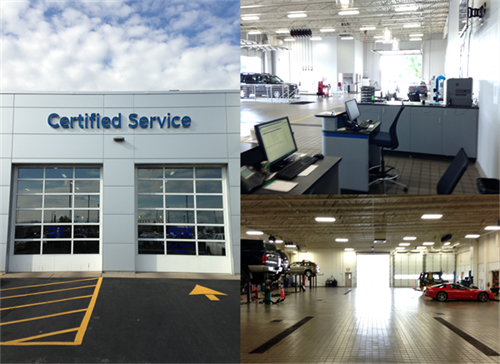 With every service visit you receive a complimentary car wash and vacuum. 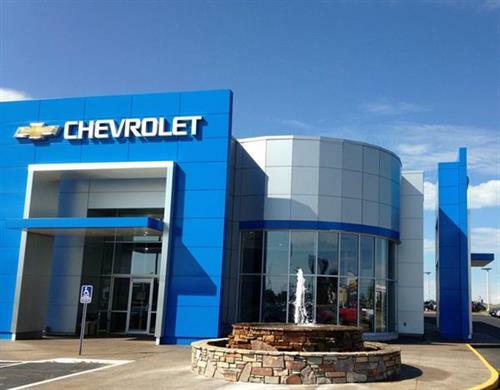 We also have a highly trained and experienced parts department that can assist you in all of your parts needs from a light bulb to a complete transmission. 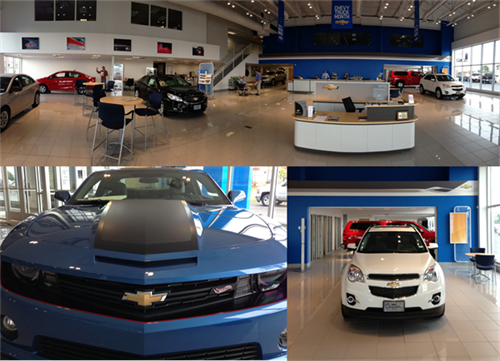 We truly look forward to serving you in any of your automotive needs.